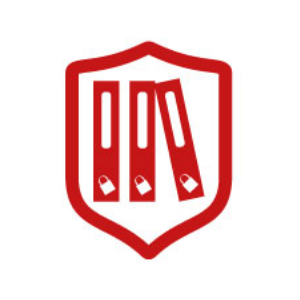 Secure access to corporate data and sharing within and outside your organization with a time to live setup. 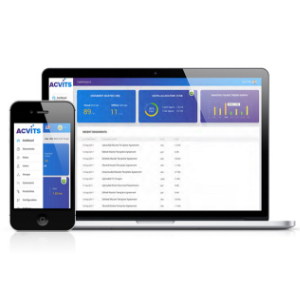 ACVITS allows access to your corporate content from smartphones, tablets, and workstations. ACVITS reduces phishing attack by sharing contents within the system, improves operational and network efficiency. ACVITS’s safe intuitive user interface, rich functions, easy navigations and faster page rendering makes it a great user experience. The application can be installed under an hour and go production on trusted Amazon AWS enterprise infrastructure. Out of the box, ACVITS supports enterprise mobility making it easier for users to access corporate content from anywhere. ACVITS’s unique collaborative model offers three levels of document sharing, private, group and public. Using public sharing, go publish content on social media with a TTL ( Time To Live) and document link expires after the set number of days. 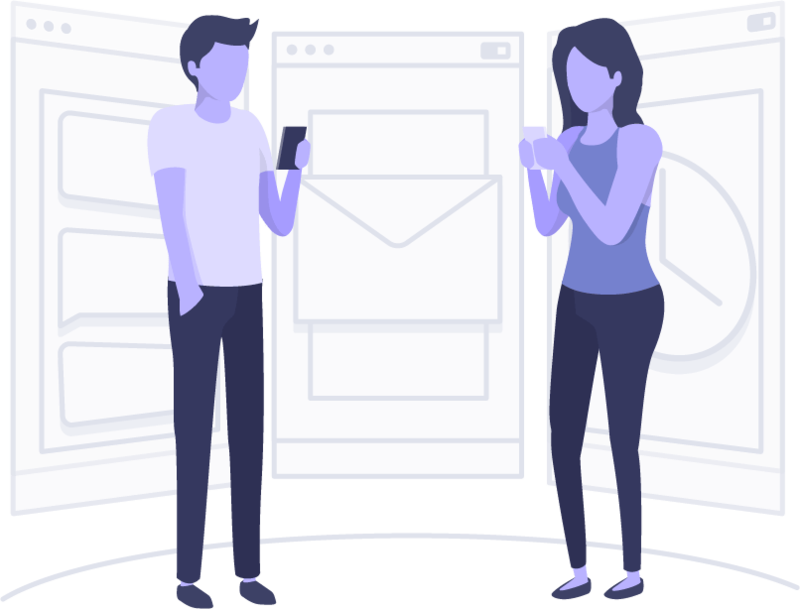 Built-in bulletin board and ability to associate third party application links in the application portal are distinct advanced features only available in ACVITS. Access to corporate content from anywhere in a simple and secure way. Faster sharing of very large files up to 5TB. Your project team can view and write comments on a document at the same time. A mission critical enterprise one team driven is by the content. 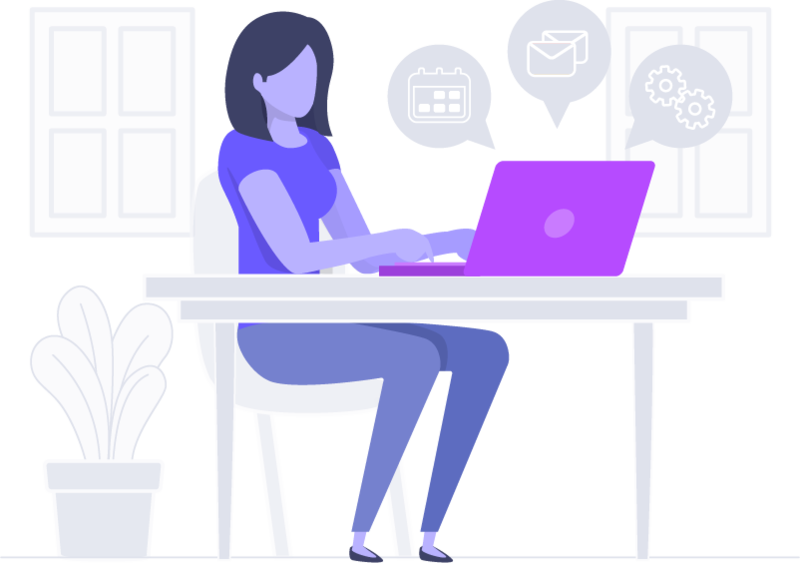 ACVITS is a reliable, secure, scalable, and intuitive document management system is designed run from your Amazon AWS cloud. Learn more about ACVITS from product brochure.